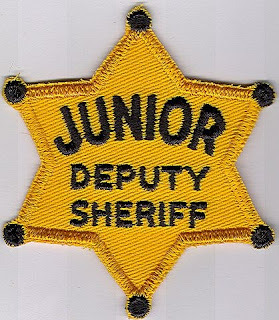 Junior Deputy Sheriff Academy from June 27 til July 1. 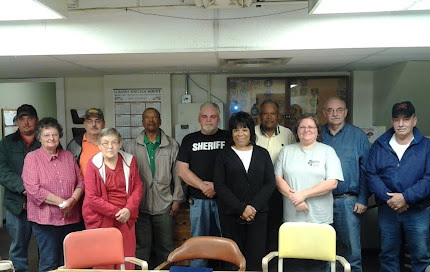 The program will be held at South Louisville Baptist Church Life Center from 8:00 til 12:00 noon from Monday, July 27 through Thursday and a special graduation ceremony will be held in the Winston County Courthouse in the Courtroom at 6:00 pm on Friday, July 1. All boys and girls between the ages of 6 - 12 are invited to attend. The registration fee is $25 per child and includes the cost of a t-shirt and refreshments. Registration forms can be picked up at the Winston County Sheriff's Office at the Courthouse.